This episode of RunAs is brought to you by SQL Intersection. Eight full-day workshops and over 40 technology-focused sessions make SQL Intersection a unique source of the best information around SQL Server from real-world consultants and members of the SQL Server team. You'll learn proven problem-solving techniques and technologies you can implement immediately as well as learn about the future of SQL Server. Get answers to performance monitoring, troubleshooting, designing for scale and performance, cloud, as well as new features the latest version of SQL Server 2019. It's time to determine your migration strategy and SQL Intersection is the place to figure out the best way to do it. 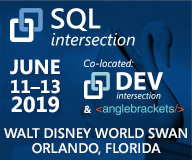 Come to SQL Intersection at the Swan Hotel in Orlando, June 10-13. Use code RUNAS to get a discount on your registration at sqlintersection.com! See you there! It's a container world - we're just living in it! Richard chats with Microsoft VP Corey Sanders about how containers have taken off in the cloud world. Starting the conversation with the previous show done with Corey in 2017, the discussion dives into how containers in general and Kubernetes specifically have dominated deployment and operations in the cloud. 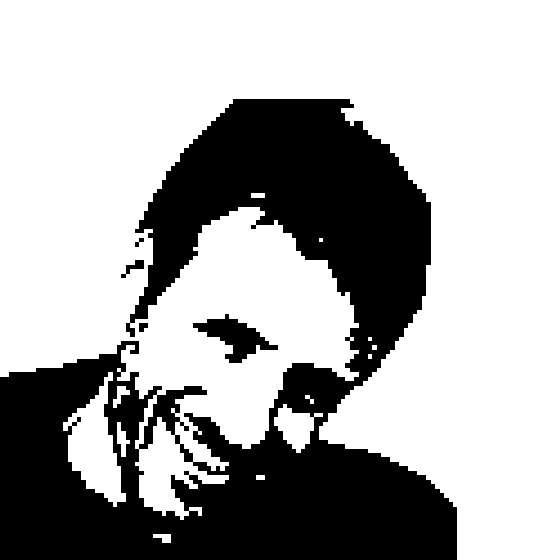 Corey runs down the gamut of advantages, including hybrid and cross-platform options, and how Microsoft is using containers under the hood - it's a container world!